Build a natural-looking tan gradually, day after day, with our shimmering self-tanning serum for your face. Our Tan Activator Complex boosts natural melanin production to prep your skin for a faster, lasting tan from your first day in the sun. The fluid, lightweight texture instantly illuminates your skin with a fresh looking glow. 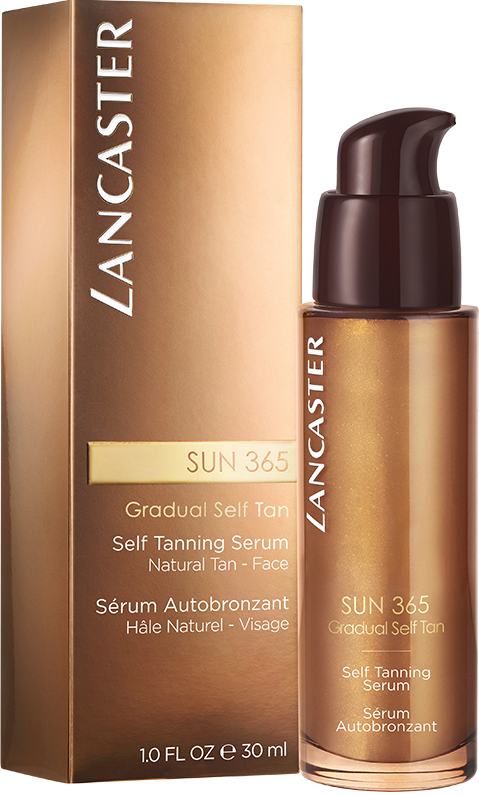 Lancaster's Self Tanning Serum is specially developed for women who want to build a natural-looking tan gradually, day after day, and prepare their skin for exposure to the sun. Consumer test on 53 women, after 3 weeks of use, % positive opinion. 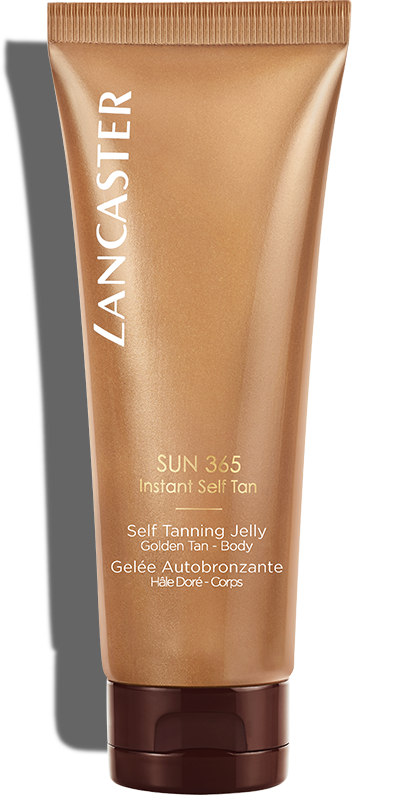 Achieve a gradual, natural-looking tan day after day. Our Self Tanning Serum preps skin for a faster, lasting tan from your first day in the sun. Its skin-perfecting action smooths, illuminates and beautifies skin. Apply daily and evenly to clean, dry skin.